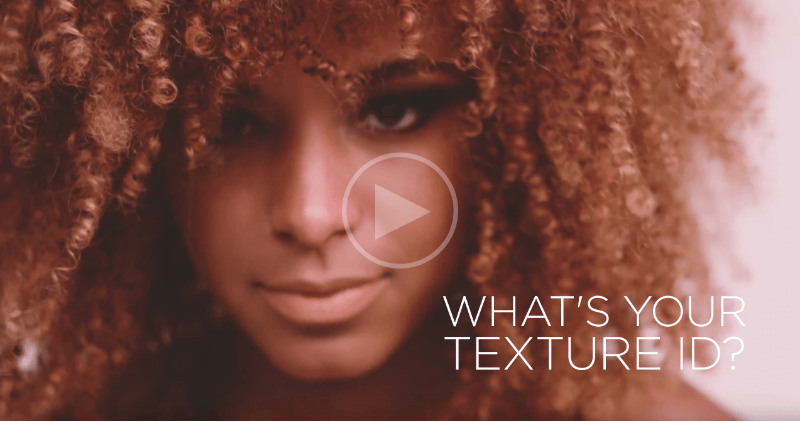 Texture ID celebrates the natural beauty of textured hair, uniquely created for wavy to coily hair types (Type 2 to Type 4). A nourishing complex of rich oils, natural humectants and strengthening proteins help to seal hair cuticles and impart intense moisture and curl definition. 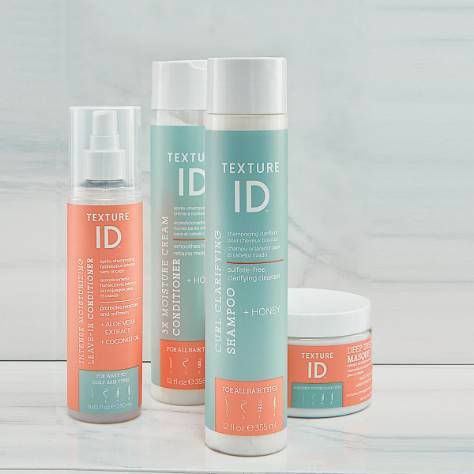 The ultimate hydration for textured, curly locks. Moisturizes scalp and hair, keeping hair healthy and scalp soothed. Seals in moisture for added shine and softness while calming frizz. Silk amino acids and hydrolyzed wheat protein strengthen strands and protect hair from breakage. The ultimate shine and elasticity from five restorative oils: sweet almond, coco- nut, jojoba seed, argan and safflower.